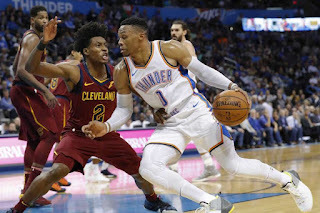 The NBA season is long and there are so many different things that can shape it from injuries to superstar breakout moments and everything in between. Today, we take a look at the top 10 power rankings for the NBA as the season has hit the quarter mark and is moving on to that halfway mark. With that being said, which teams make this top 10 list and at what spot? Let's get into it. -So, I'm not 100% sold on the Lakers just yet. While they are a good team, so far this season, when faced with some of the better teams, they've struggled at times. 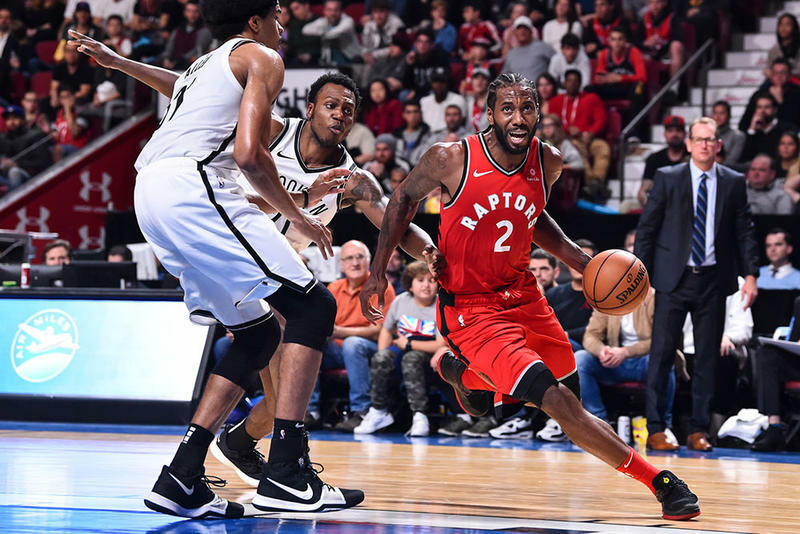 While they've managed to get some wins against the Blazers and the Nuggets, they've struggled with the Spurs, got blown out by the Nuggets, lost to a Kawhi Leonard-less Raptors, and of course the heartbreaking loss to the Rockets. What I will say however is that the Lakers are competitive, even in most of their losing efforts. Their defense is up and down, but their offense thrives even without superior shooting. 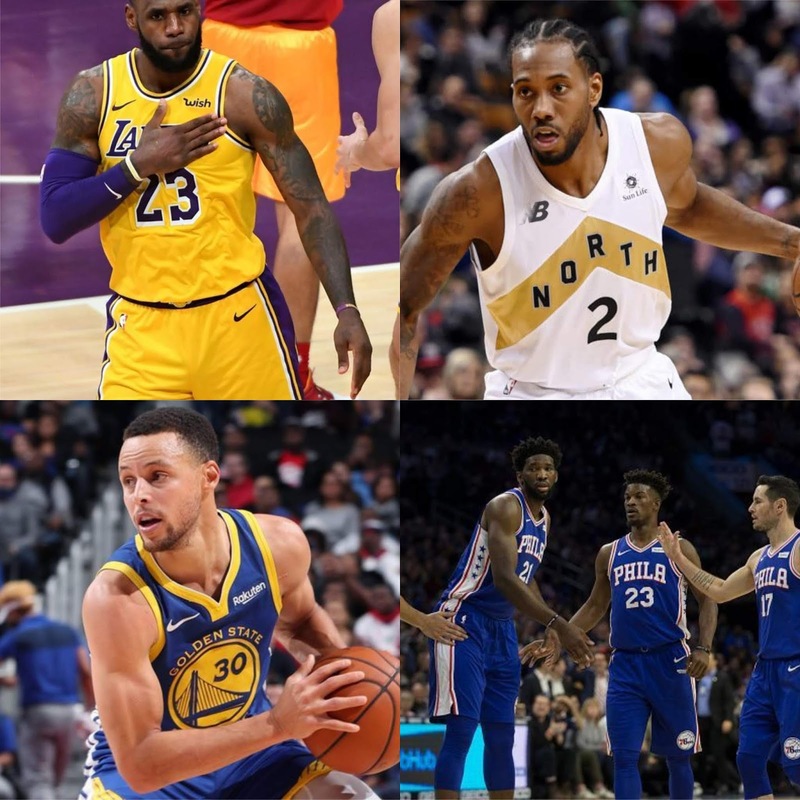 While many want to give the nod to LeBron for MVP based on the early season success, one has to give credit to the entire team that is actually able to be competent to an extent without him on the court. Lonzo Ball is a great defender and Josh Hart is solid as well. Kyle Kuzma is doing well and the growth in Brandon Ingram is becoming more visible so far as well. 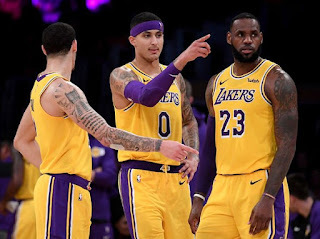 I think the Lakers will have a tougher time in the later parts of the season, but still have some moderate success and meaningful wins. -My indifference on the Celtics so far this season is slowly starting to slip away. Slowly. 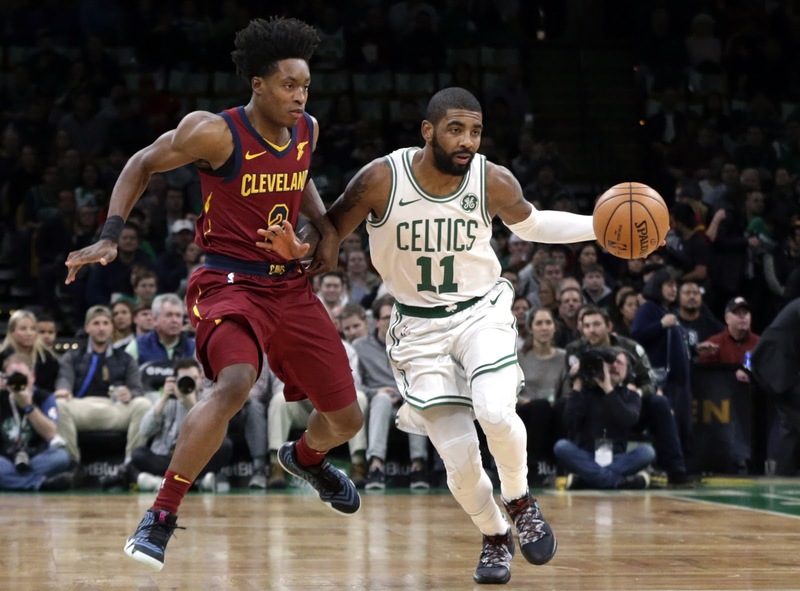 Kyrie Irving has been amazing for the Celtics this season so far, but it is everyone else on the team that has suffered and struggled to an extent. 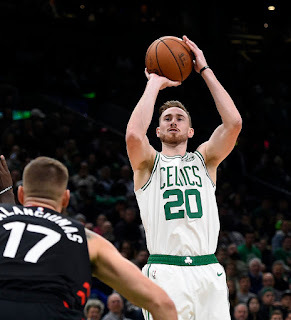 What is interesting to me is that Gordon Hayward has slowly looked better on the court after missing an entire season and one could imagine his timing and pacing would only get better as the year goes along. If Hayward can return to form, and Jaylen Brown can come back with a vengeance, then this Celtics team might be hard to beat when it counts. For now, they are fighting a slightly uphill battle, but they seemed poised and ready to win. If Al Horford and Jayson Tatum can stay consistent and they find a starting 5 lineup that works well enough, we might see the Celtics figure it out with ease over the next few weeks or so. Will the Celtics make a huge leap? I'm sure they will. 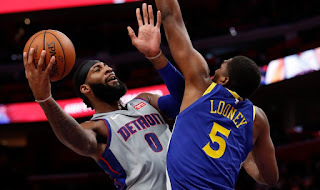 -The Pistons are almost seemingly like a possible lock to make the playoffs in the East. Which seed they will end up as is unknown, but they have a great record, own victories over both the Rockets and Warriors, and for the most part, they've been at the top of their game. 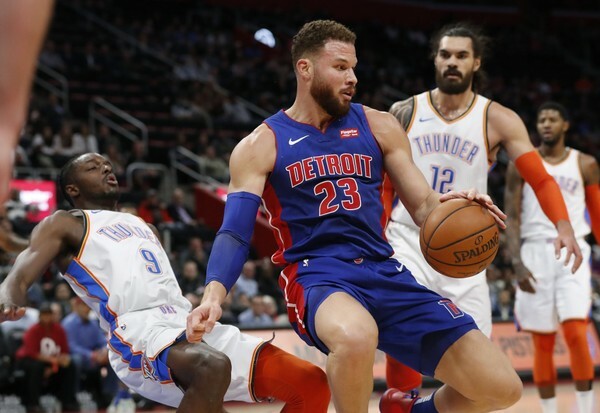 This new duo of Blake Griffin and Andre Drummond has become formidable and while no one knows how far that will go in the playoffs, it is entertaining enough at the moment to watch at least. Regardless, the Pistons are making waves in the East and it could very well be time for this team to rise up to prominence once again. -So, the Thunder have a better record than a few teams above them, yet they are ranked lower. I fully expect the Warriors to be ranked at the top of this list come January or February, but it is very possible that the Thunder could maintain and find their footing as the second or third best team in the West as they seem to be showing no signs of slowing up. With a very recent massacre of the Pistons in Detroit, I feel inclined to almost place them higher, but they are almost guaranteed to take a slight fall at some point so I'm cautious. 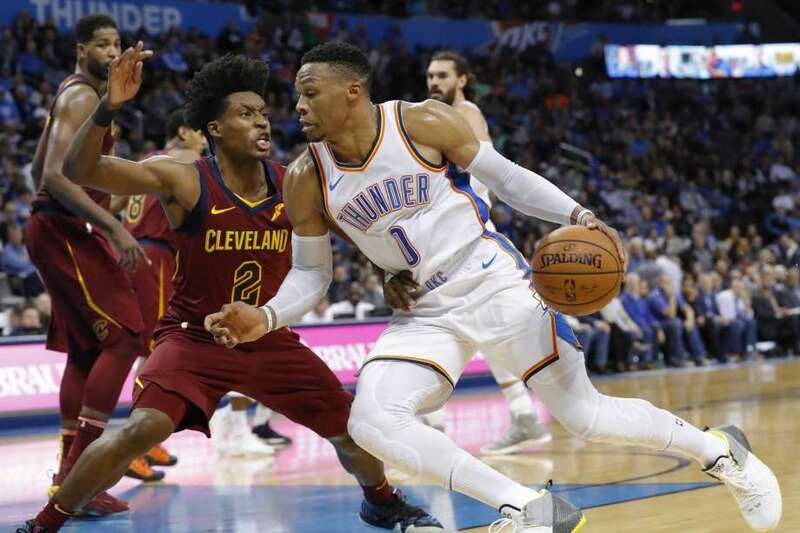 The Thunder have a good record, Russell Westbrook seems like he is playing smarter, Paul George is bringing great effort so far, and the bench is much better than last season. Could this be the year that OKC makes it back to the Western Conference Finals? Could we be gearing up for a Paul George/Russell Westbrook/Steven Adams/Andre Roberson against Steph Curry/Klay Thompson/Kevin Durant/Draymond Green/DeMarcus Cousins battle in the future? I wouldn't be against this at all and it was my pick for the WCF early on in the year. 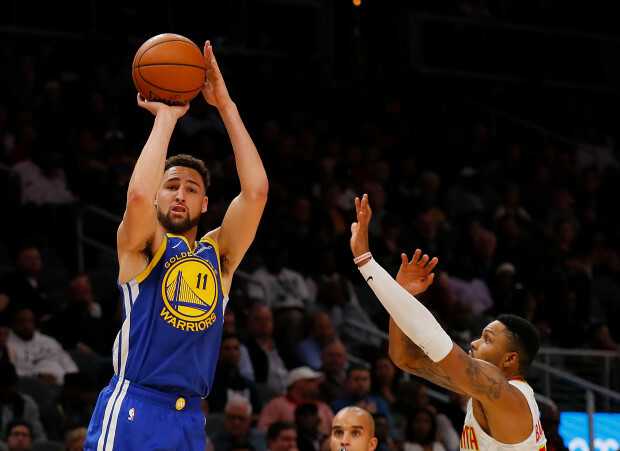 -25 games into the season and the Warriors are 6-7 in their last 13 games, mostly due to internal conflict and injuries striking early on in the year. Their record isn't anything special for them at this time of the year, but one would suspect that they will climb in the rankings by January. 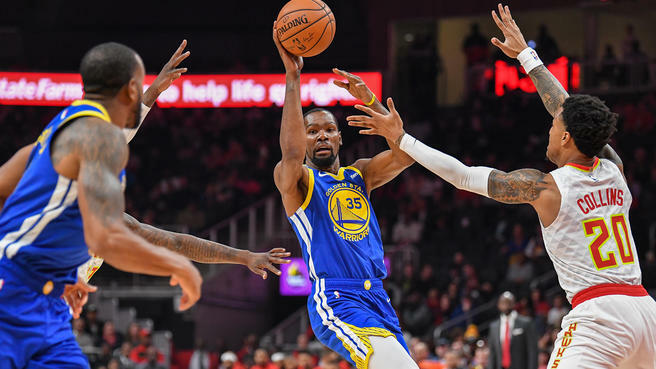 The injuries and strife that plagued the Warriors in March of last season and prevented them from another 60 win season seem present once again, but if you are a Warrior fan, you know that things are looking up massively already. DeMarcus Cousins is inching closer to a return to the court and Draymond Green should be back on the floor once this current road trip ends. With that dangerous starting lineup competing at some point in the near future, all hope will be lost for the NBA. While that is the dramatic take most will have, I'm here for this greatly assembled starting 5 as it can only provide huge entertainment going forward. 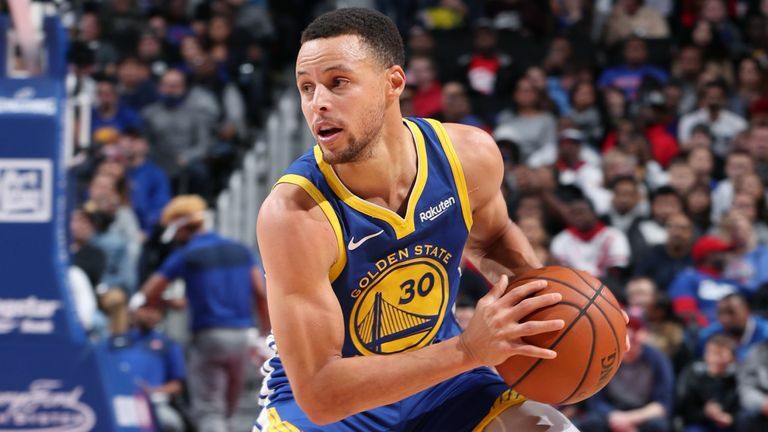 Steph Curry is working his way back into MVP shape the last two games and seems poised for a nice run through December into January. If the Warriors can close out their road trip with nothing but wins and carry that momentum, the elusive win streak we are all expecting them to go on will be here sooner than later. 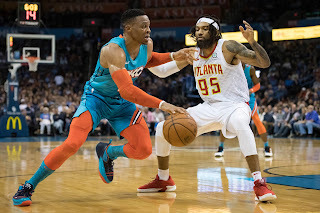 -This is the team to watch for in the East. Jimmy Butler has made a big difference for the Sixers. A team that struggled through the year off and on has found rhythm since Buckets joined the team nearly a month ago now. Ben Simmons still hasn't worked on a jumper, but he has been pretty solid on the floor for his team regardless, making the right plays and protecting the ball mostly. Joel Embiid has played up to MVP standards most of the year, and despite the Markelle Fultz situation, you can see things are clicking for Philly. 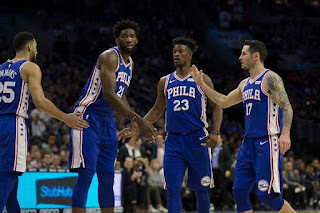 With perhaps a top 2 or 3 big man on their team, a solid point guard with great court vision, a top tier three point shooter in Redick, a decent player in Wilson Chandler, and of course Butler, could this team be a problem come the playoffs when you depend on your starting 5 the most? Time will tell. For now, they are a team on the rise who is closer and closer to that second seed. They'll likely finish in the top 3 or 4 of the East at the very worst. This is my sleeper pick for the Finals, mostly because I want to see it happen against the Warriors and attend a game live. -I admit, I'm waiting for the fall to happen here. I have faith in Doc Rivers. 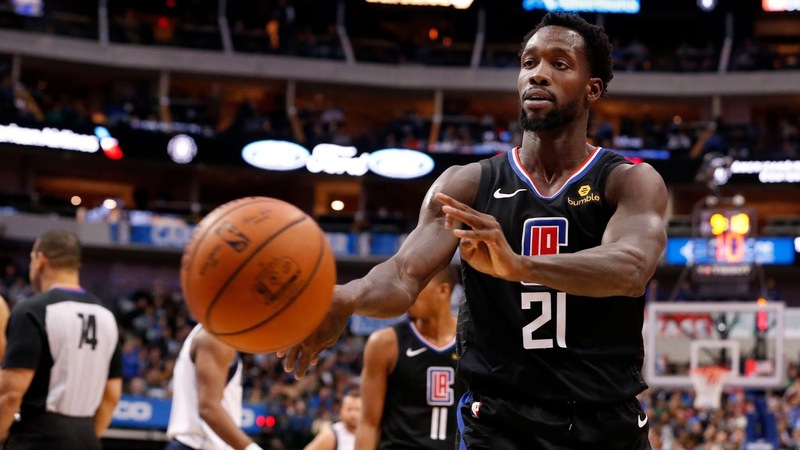 I have faith in the Clippers currently, but the reality is, a big piece of me feels as if these Clippers will experience a second half drop in the standings and reality will set in. However, before that occurs, the Clippers are making their presence felt in the league this year and surprising everyone. This was a team that was good last year and just barely missed the playoffs, but this year, they seem poised to comfortably coast to a playoff spot. However, anything can change between now and April. The improved play of the Clippers has to be credited to their coach Doc Rivers who has this team running like a well oiled machine, and so many various pieces like Tobias Harris, Danilo Gallinari, Avery Bradley, Patrick Beverley, Montrezl Harrell, Lou Williams of course, and more. They have great depth and it shines through on the court. 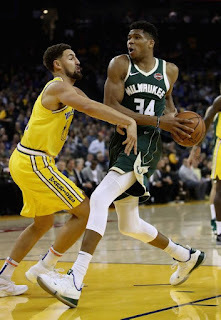 -Giannis might be the MVP so far this season, and if numbers and wins matter to people as they should, then he is beyond the favorite currently, even over Kawhi, which is odd to me. 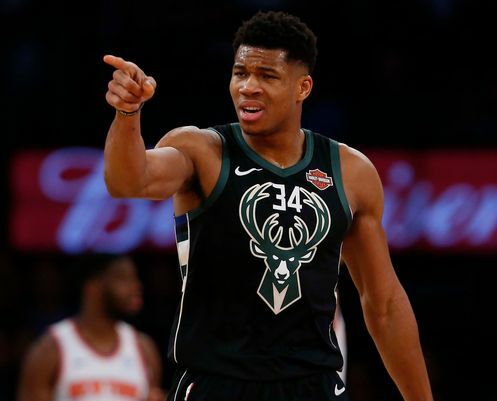 The success of the Bucks is rooted in Giannis for sure, but Bledsoe and Middleton have been solid pieces this year, as well as Malcolm Brogdon, who continues to grow as a player. The Bucks seem to be a threat, but they aren't making quite the same noise as they were just a week or two ago. Is a fall-off or a drop imminent? 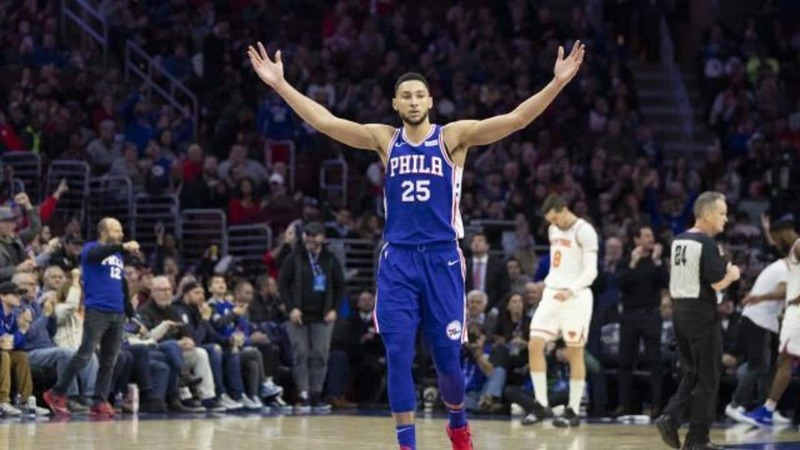 Could we be seeing the Sixers rise up and take over the second seed in the East? Time will tell, but for now, Giannis and the Bucks rest in the top 3 of the NBA and until further notice, he is the favorite for MVP so far. -The second best team in the NBA is it? Or, just the team with the next best record in the league? 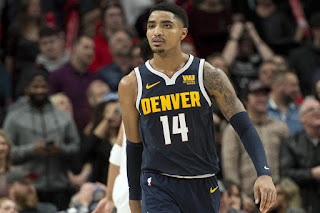 Whatever your opinion of the Denver Nuggets are, the truth is, you know that they are making their name and presence felt with success on the court and confidence both on and off the court. They've had nothing but big wins so far this year and seem poised for a playoff berth after coming so close to making it the last few years. 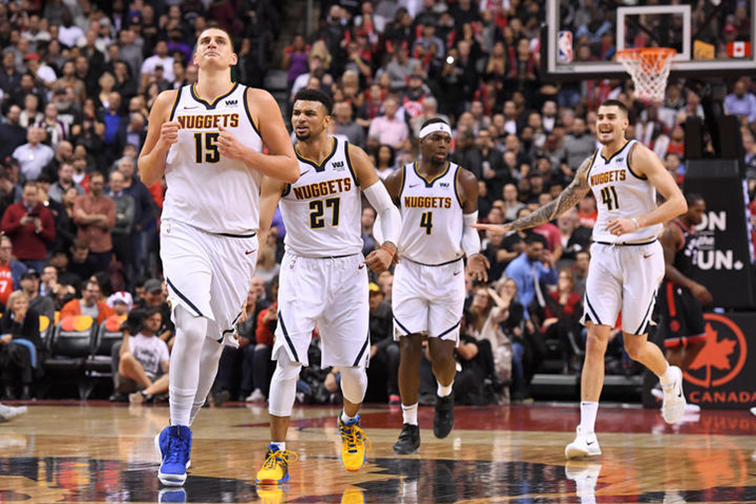 They have solid pieces all around, but the biggest piece of their success seems to be their Center Nikola Jokic, who is making a believer out of me. While he isn't the greatest defensive player, Jokic does what he can overall, and is currently averaging 17/10/8, which is amazing for someone his size. 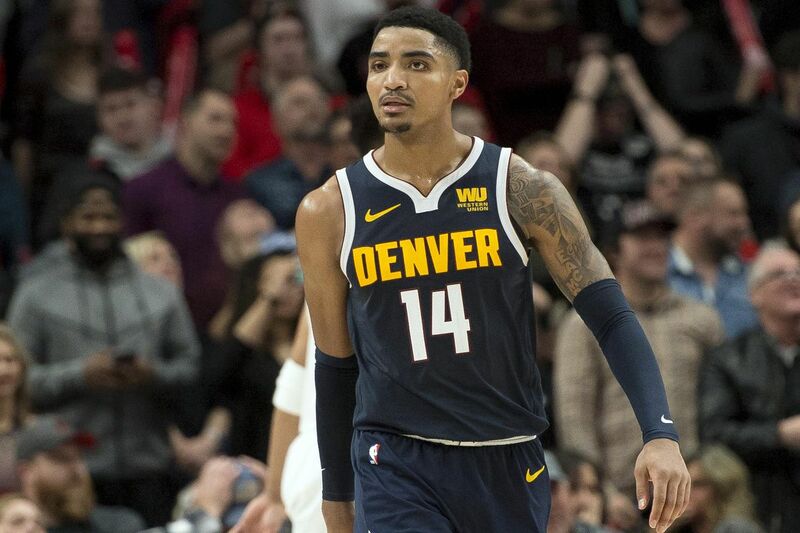 While I do appreciate the Nuggets and their success, I do wonder if they are ready for the playoffs. It would be a catastrophe to try and secure the first seed only to lose in the first or second round. Regardless, the Nuggets are a hugely successful team so far and will continue to be this season barring any big issues or changes. 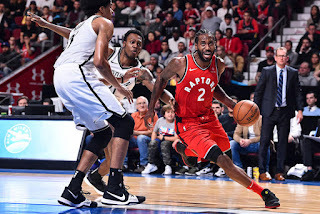 -The Raptors are an amazing team and Kyle Lowry is looking amazing on the court with and without Kawhi Leonard. The Raptors are the perfect storm. They are athletic, have length, have shooting, and move the ball extremely well. However, they would experience the biggest upgrade when they traded DeRozan for Kawhi. Kawhi is a top 5 player in the league and his presence on the court along with being an elite two way player is what has been the difference maker. Danny Green has had a presence and their depth is actualy pretty solid. However, what is the cap for this team? 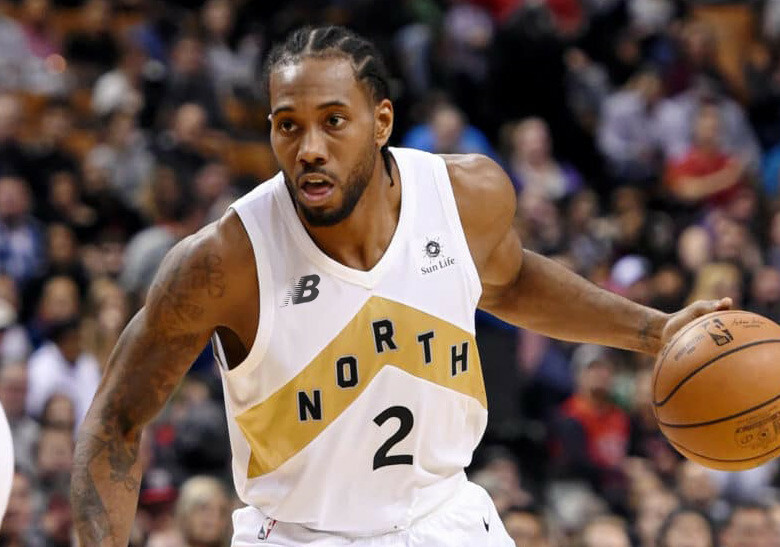 Does Kawhi stay after seeing their success this year? Do they reach the Finals? Are they going to become the top team in the East for the foreseeable future? So many questions with no answers yet, but the fact is, the Raptors are no. 1 right now in the league.